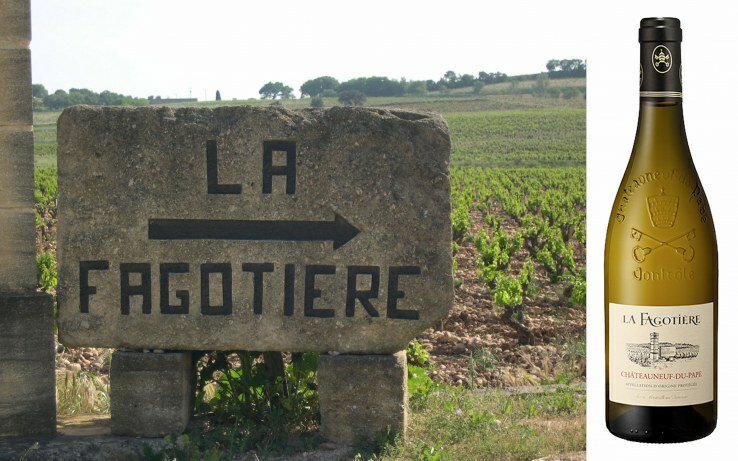 We are adding to our Rhône Valley collection from Domaine La Fagotiere by introducing the Châteauneuf-du-Pape White 2016. “Orange peel and pith on the nose, with a furriness on the palate that suggests some skin contact. Interesting and gastronomic in style. Finishes with a bitter twist, which fits the textural style. Quite different from other Châteauneuf, with less flab and more muscle.” 16.5/20 by Jancis Robinson. Vinification: Pressing in a pneumatic press, a 15-day maceration, and fermentation in stainless steel tanks with a refrigerated belt. Bottling without filtration within 5 to 6 months. Read more about the Châteauneuf-du-Pape White 2016 here. 90 Points & Best Year’s Port goes to the Porto LBV 2011! !